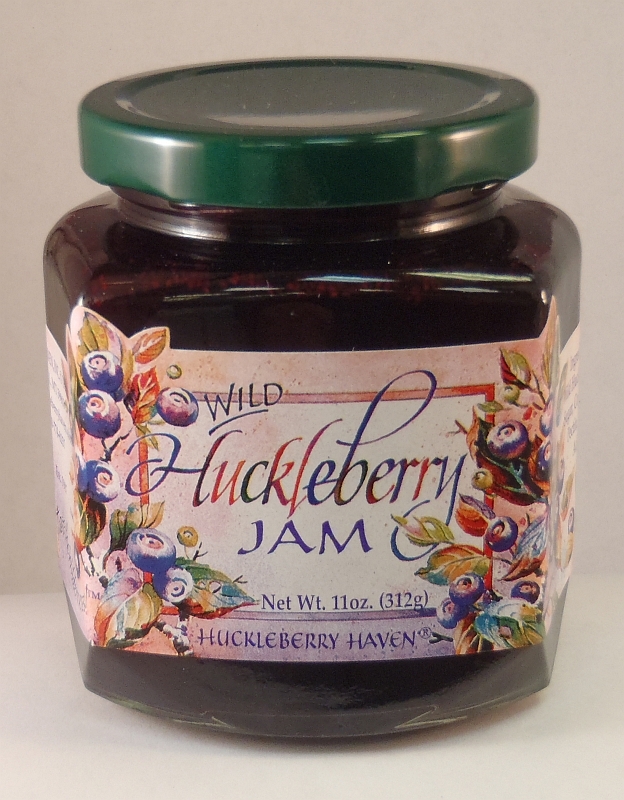 29" X 26" beautiful poster by Nancy Cawdrey. 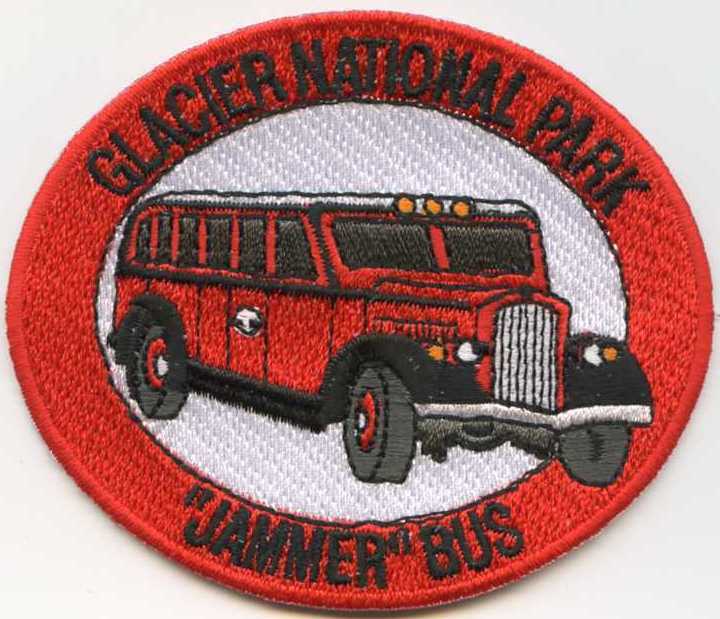 Nancy was the official centennial artist for Glacier National Park . 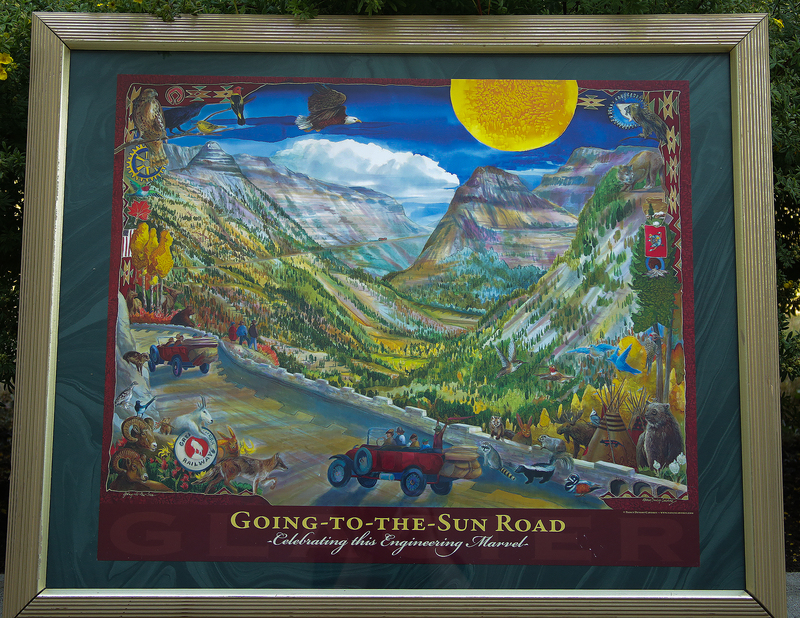 This poster depicts the colorful wildlife of the park, and the engineering marvel of the Going to the Sun Road. 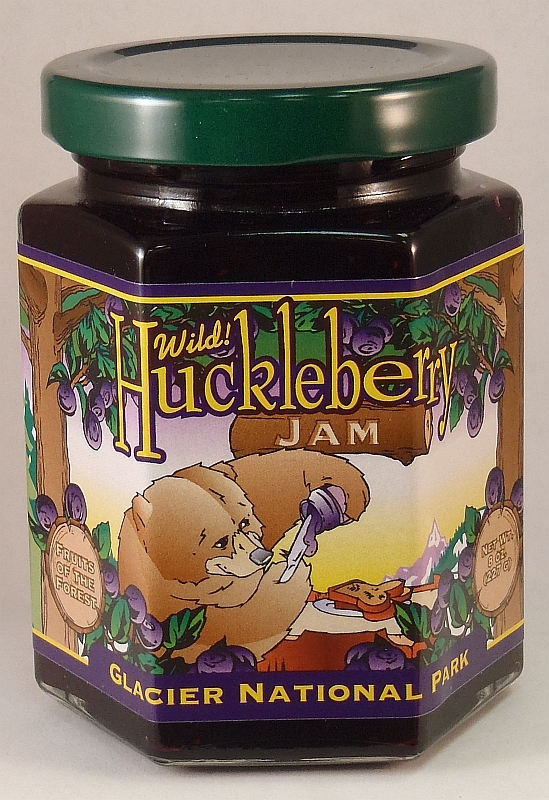 Wild Huckleberry Jam - 11 oz.